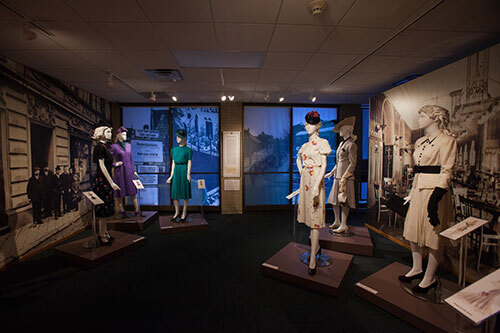 This digital exhibit creates a new context for the artifacts: one that provides evidence of Paul and Hedy Strnad’s experience and shares those remaining artifacts with the world. Rather than simply creating a website of the exhibit, the Digital Humanities team built the exhibit around a repository structure that affords each artifact its own descriptive information and enables further research and new narratives to grow around them. Many people worked on this project, in ways big and small, and each was captivated by the story of Hedy Strnad, and honored to help tell her story.